Prabhas’s next big outing Saaho is a trilingual film which will see the actor in a high octane action packed avatar. Prabhas who has become a household phenomenon with the magnum opus Baahubali is now set to mark his Bollywood debut with Saaho. Unlike Baahubali, Saaho will be shot (not dubbed) in three different languages including Hindi. This will mark Prabhas’ first Bollywood outing and audiences are high on anticipation to witness the film on the big screen. 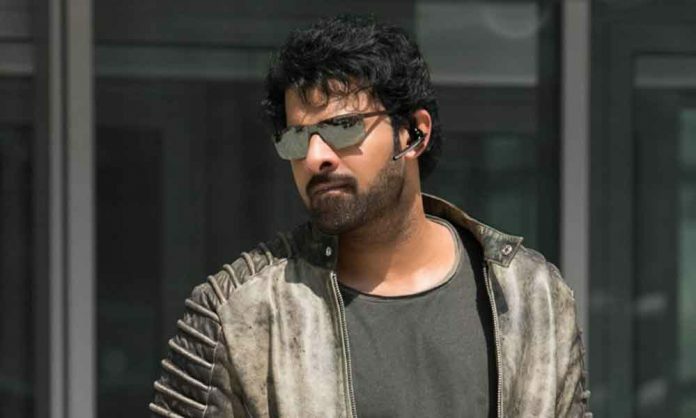 On the morning of Prabhas’s birthday, the superstar took to Facebook and released a special video giving a sneak peek into his next big ticket film, Saaho. As soon as the video was put out, Prabhas’ fans across India and even overseas went absolutely berserk with it as they had been waiting to see more of their favourite superstar.